The watchmaking giant reveals its answer to the Apple Watch. 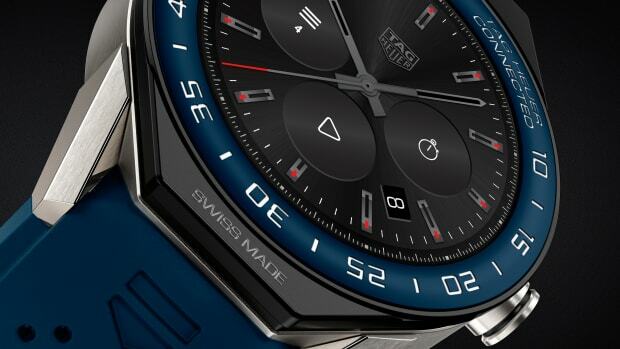 What does the Tag Heuer of the future look like? You&apos;re looking right at it. 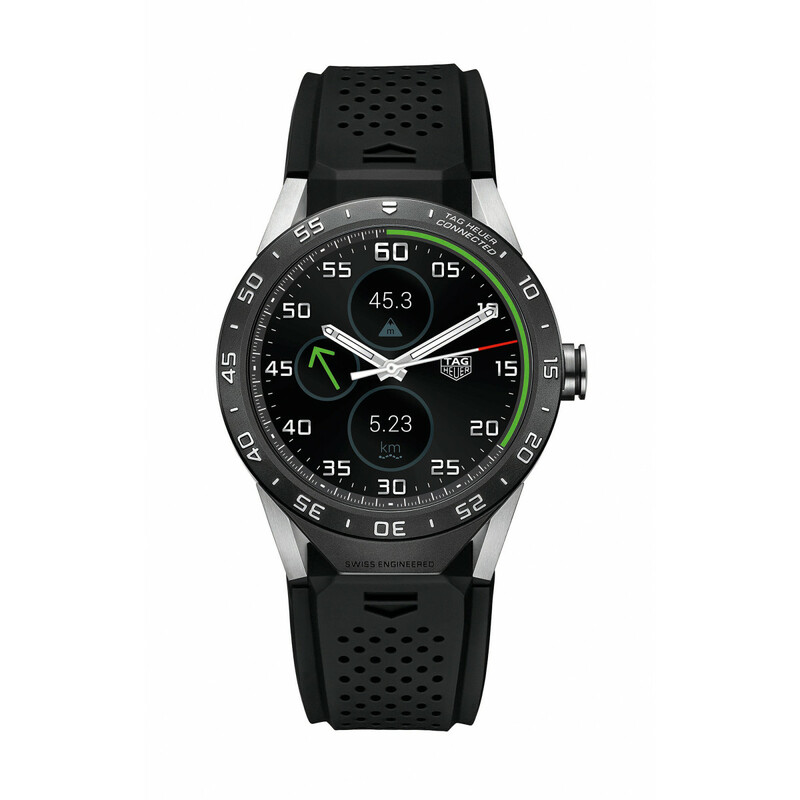 The new Connected Watch from Tag Heuer is a 46mm timepiece powered by Android Wear and Intel combining the signature performance aesthetic and construction the company is known for and 21st century smartwatch technology. The watch will feature traditional Tag Heuer dial designs which will include a chronograph, 3-hand, and GMT. They&apos;ve also ensured that the watch remains a watch at its heart and have designed it to display the digital hands and indexes at all times. Expect the watch to be able to run all the Android Wear software and will also feature Bluetooth and Wi-Fi connectivity and will be able to continue to receive data independent of a phone as long as its connected to a wireless network. 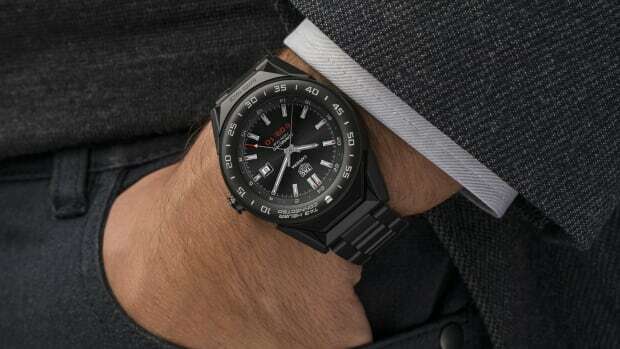 The watch will also be compatible with iOS users and most interestingly of all, at the end of its two-year warranty period, owners can go to a Tag Heuer boutique and exchange the watch for a tradtional, mechanical Carrera. 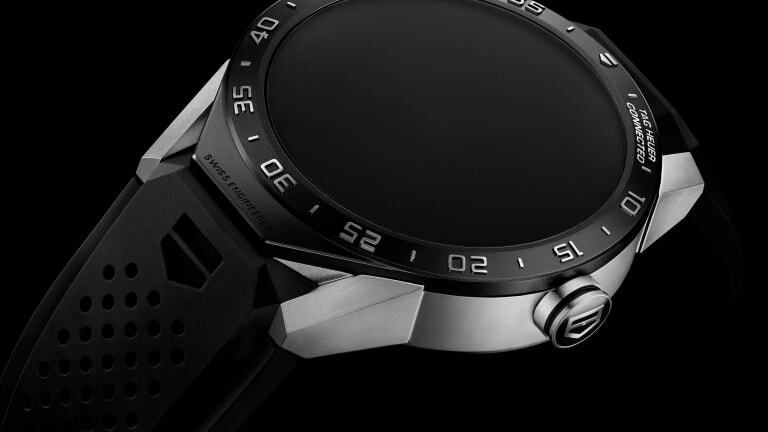 The first luxury smartwatch to wear the "Swiss Made" label. Tag's smartwatch gets even more luxurious. 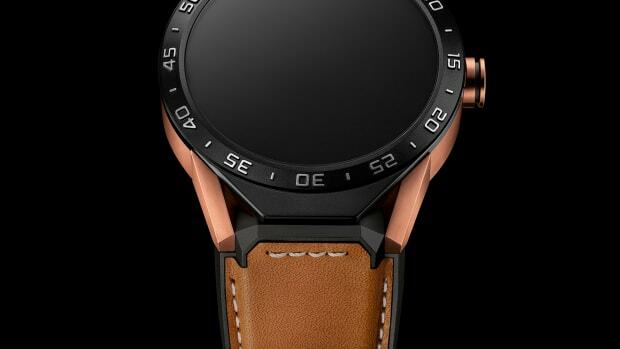 A more elegant size for the luxury smartwatch.